Viktor Shcherbakov is a famous international ballet dancer who recently swapped his usual repertoire of ferme, chasse and pirouettes for the English language classroom when he graced a six-week language course in our Platinum Centre at St Giles London Central. Viktor studied ballet from the age of 10 at the Kiev State Ballet College, until 1996 when he gave a fantastic performance at the first Ukrainian International Ballet Contest. 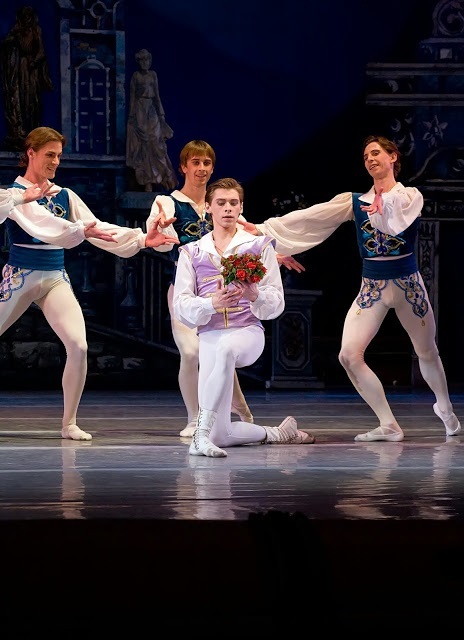 Following this performance, he was invited to study at the John Cranko Ballet Academy in Germany, and there he began his professional career. 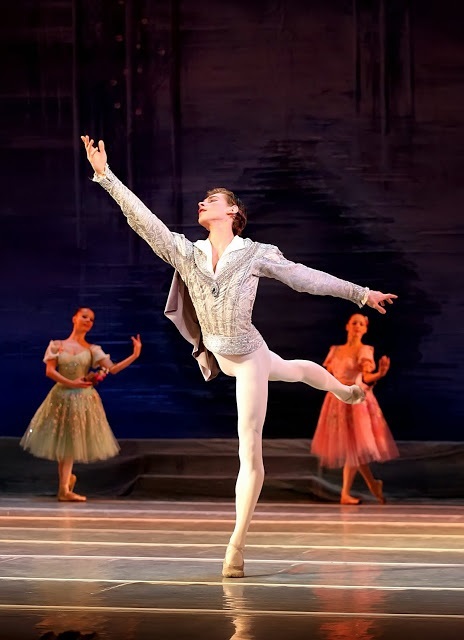 Viktor Shcherbakov has performed as the principal dancer for the Moscow Ballet Company and is an ‘Honored Artist of Ukraine’, having been one of the principal dancers of the Ukrainian National Opera and Ballet Theatre in Kiev. 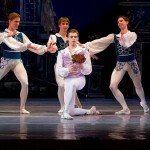 In 2012, he received the State Prize of Ukraine in the area of Choreographic Art for his interpretation of classic roles in “Swan Lake” by Pyotr Tchaikovsky, “Spartacus” by Aram Khachaturian, “Romeo and Juliet” by Sergei Prokofiev, among others. Viktor Shcherbakov’s skills and talent as an actor and dancer have also led to him receiving acclaim in other romantic and heroic roles such as the Prince (The Snow White and the Seven Dwarfs) and the Bluebird (The Sleeping Beauty). Last year, Mr. Scherbakow performed for Barack Obama and his family in Washington. 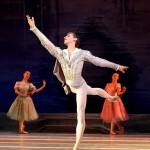 He has also toured all over Europe and has recently toured the USA with a new production of the ‘Nutcracker’. If you would also like to study a Platinum Course at our English Language School in London, please visit our website or contact us for more information at londoncentral@stgiles.co.uk.